When I was a child, my parents gave me and my siblings an allowance for doing household chores. Every week when we received our allowance, a $5 bill, we felt rich. My sister and I would get on our bicycles on Saturday morning and ride down to the convenient store, where we would load up on snacks. On occasion, we would pool our money and buy a whole box of oatmeal cream pies. I have wonderful, fond memories of those times. Now that I have a 3-year-old daughter, and there is much more information available to parents about healthy eating habits, I opt to make treats such as this oatmeal cream pie recipe, instead of purchasing them. That way they’re preservative-free, I have complete control over the ingredients that go into it, and as a huge bonus, they are hot, fresh, and better than the boxed kind. These oatmeal cream pies are soft, chewy, and the rich gooey center oozes out the side when you bite into it. Grab a napkin, and get ready for a delightful treat! You’ll be making these time, and time again. Preheat oven to 375 degrees. Line a cookie sheet with parchment paper, and set aside. In a large bowl, cream together butter and sugars until light and creamy. Add in molasses, vanilla extract and egg, and continue beating until thoroughly mixed. Set aside. In a separate bowl, combine remaining ingredients and mix well. Slowly add the dry ingredients to the wet ingredients, 1/2 cup at a time, beating well after each addition, until fully incorporated. 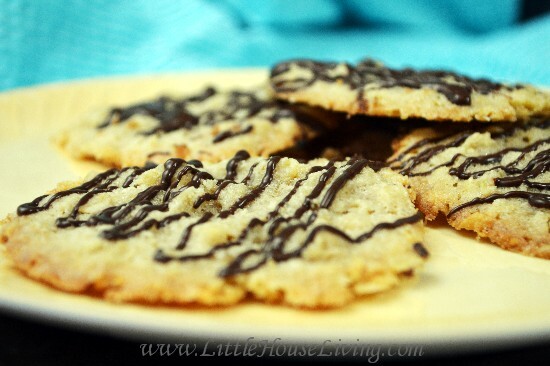 Drop cookies in 1 tbsp spoonfuls, onto cookie sheets, leaving 1.5″ between each ball of dough. Bake for 7-9 minutes, until cookies are lightly golden brown. Allow to cool. In a mixing bowl, combine cream cheese, butter, vanilla and whisk or beat with an electric mixer until fluffy. Gradually add in powdered sugar until fully incorporated. Once cookies are cooled, take one cookie and spread a tablespoon of filling evenly on the bottom of the cookie. Top with a second cookie to complete the oatmeal cream pie. 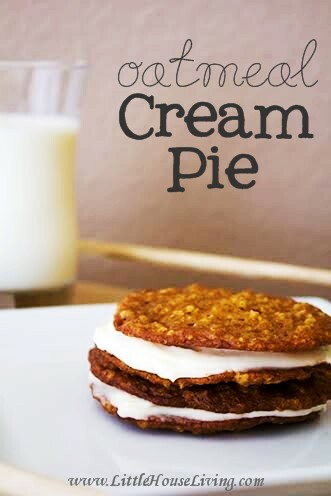 Have you ever made a great oatmeal cream pie recipe before? 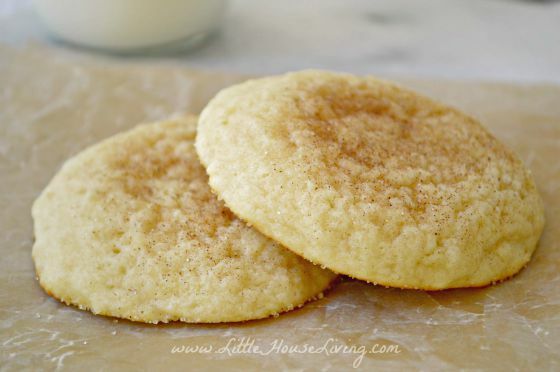 What was your favorite cookie when you were growing up? 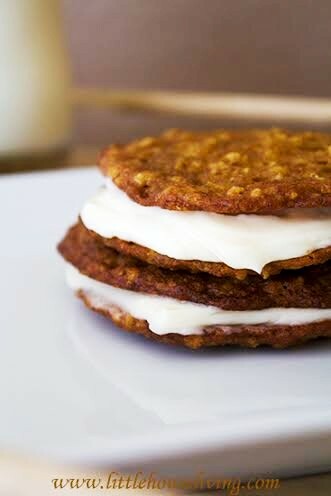 Mmmmm…..looks so good, and I love oatmeal cream pies! I will give these a try! These look super yummy! I’m going to have to try these. Thanks for sharing! Oh yum these were my favorite as a kid too. Oh yes, pass me one please! Ok, maybe two 🙂 totally yummy-licious!! Oatmeal Cream pies are hubby’s favorite! I showed him this and he just drooled! These look amazing! I will take a couple.. I’m stopping by from the blog hop & I’m a new follower. I hope you’ve had a great day! This is SO exciting! It was my favorite snack as a kid!! Thanks for sharing this recipe on Motivation Monday! My hubs is totally addicted to oatmeal creme pies. I wonder if he would eat these? Oh yummy! Thank you for sharing! These look equally yummy, if a bit more work, and if the weather cools down enough to bake, I’ll give them a go. AHHH I loove oatmeal cream pie.. I know what I will be making this weekend! Thank you for sharing! Yum! Sounds delicious! Thanks for sharing at the Thoughtful Spot Weekly Blog Hop! This looks amazing! I just pinned it to try it sometime soon! My mom would take some powdered sugar and mix with a little milk ( or even water) and a bit of vanilla to make a thin glaze. She would then take graham crackers, dip them into the glaze, let some of the excess drip off and then dunk them into crushed corn flakes. Set on cooling rack to dry. Weird sounding I know, but they were yummy!!!!! We didnt have much growing up and these were a treat! Though we always made stuffvfrom scratch and rarely store bought. Um… YES PLEASE! These look sinfully delicious. Thanks for sharing with us at Simple Supper Tuesday. I would personally chill them in the fridge. Oh, my, yum. 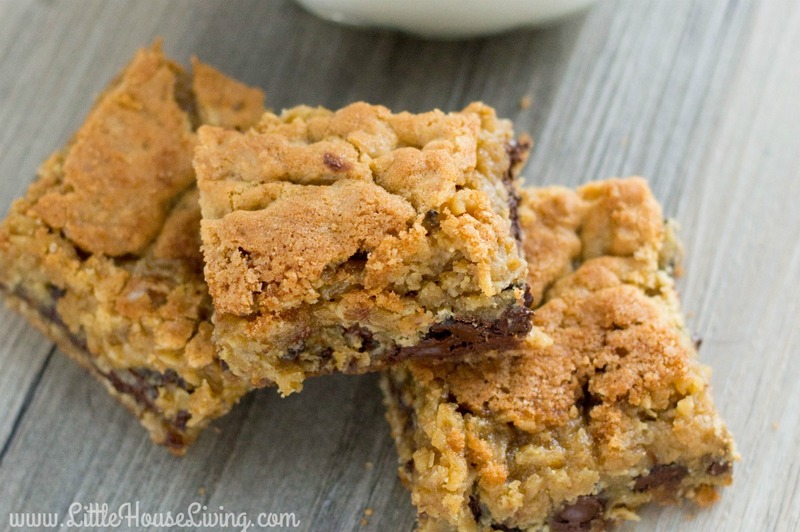 I am pinning this recipe right now! These look yummy! Thanks for sharing at the party! 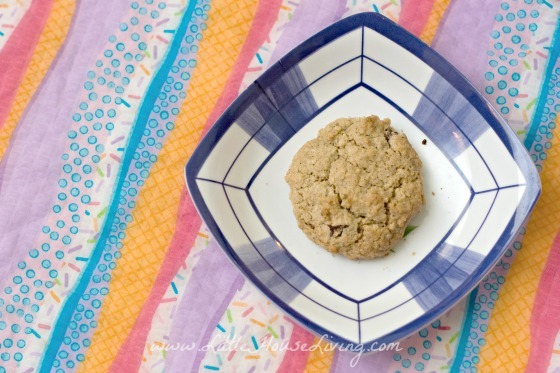 I adore oats, I love them baked into treats especially cookies. These look divine. They have been featured as one of my favourites over at Sweet and Savoury Sunday. Stop by, grab a button and link up again with us this week. Have a great day! I loved these as a kid. Oh who am I kidding, I bought some not too long ago and ate most of them myself. Yours look way better. Oatmeal cream pies where one of my favorite treats as a kid. I had a friend who always had them and was nice enough to share them with me. I can’t wait to try this recipe out. So many memories. 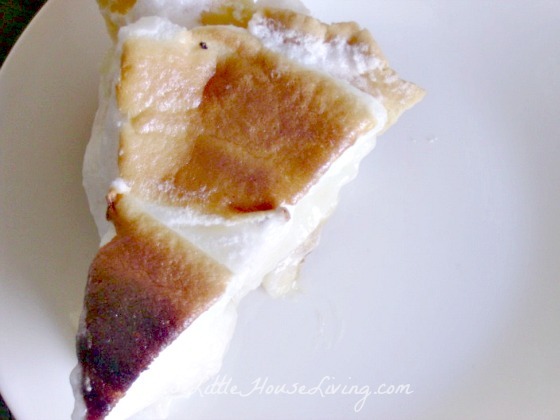 Thanks for sharing on the Inspire Me Monday Linky Party! My mother used to buy these and we loved them, but I’ll bet that these homemade ones are much better. Thank you for sharing on Think Tank Thursday link party. Shared and pinned. Oh my goodness these look incredible! 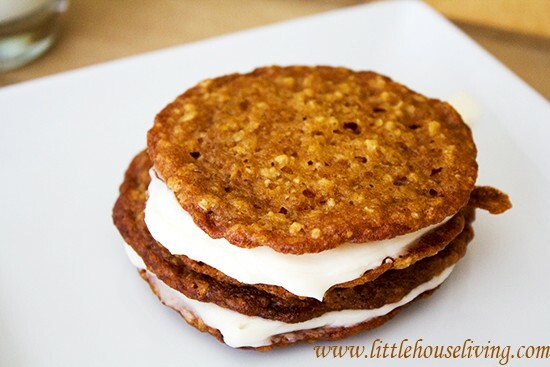 My kids love oatmeal cream pies and these are such a better alternative to the store bought ones. Thanks for the recipe! Oatmeal cream pies were my favorite treat as a kid! Can’t wait to give this recipe a try. Thank you for sharing at Merry Monday!